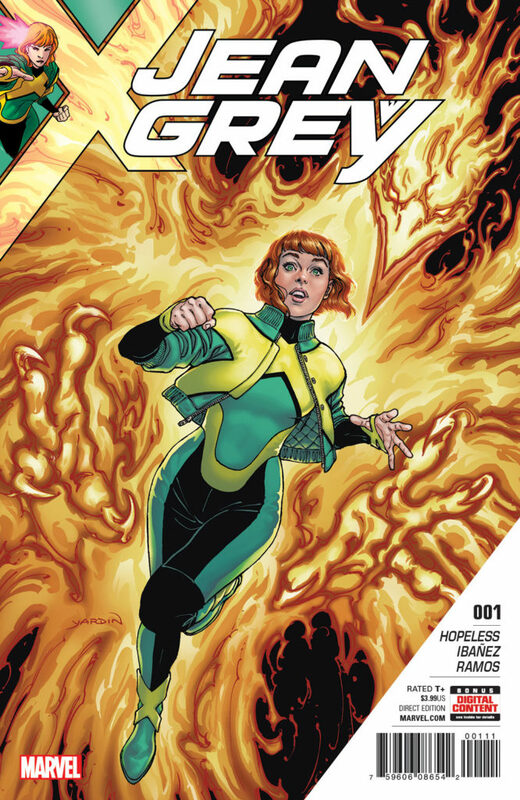 Like the Phoenix before her, Jean Grey rises from the ashes this May to headline her very first ongoing series! 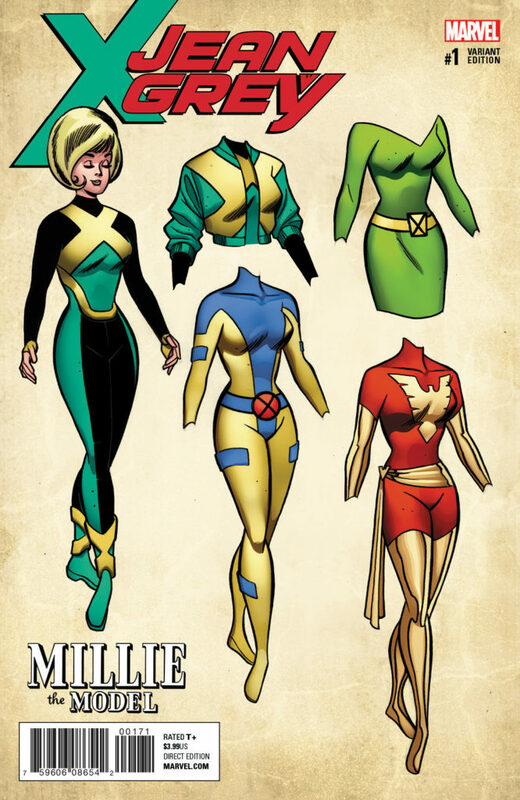 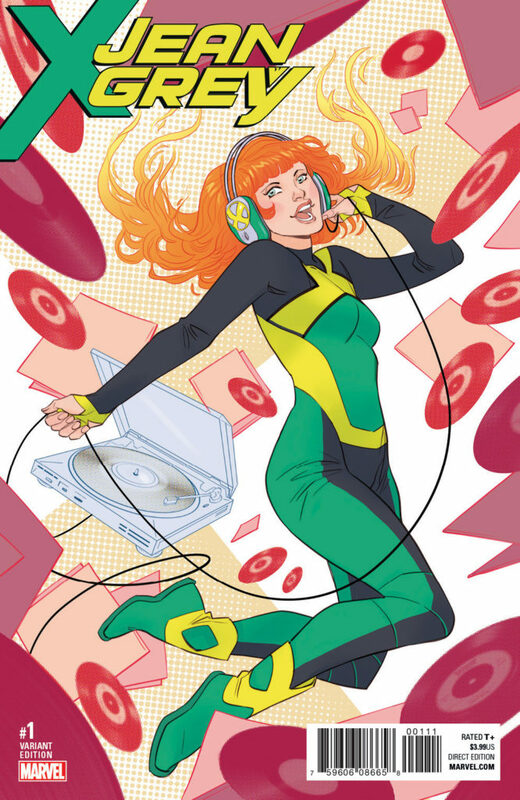 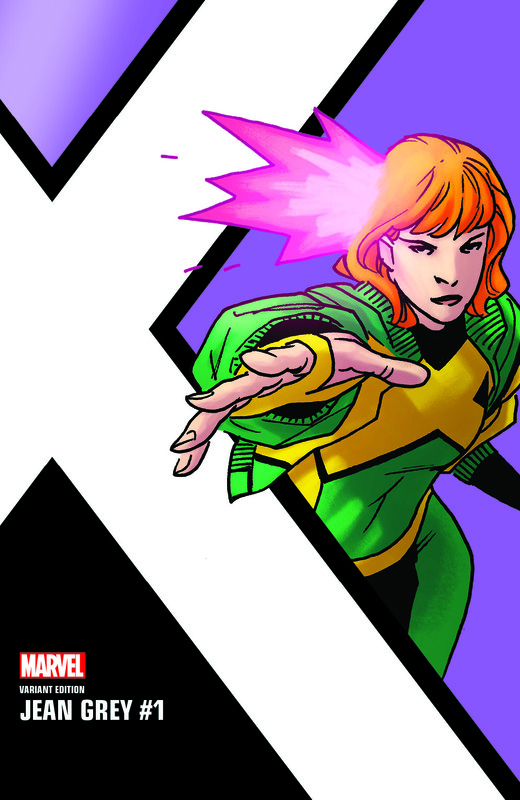 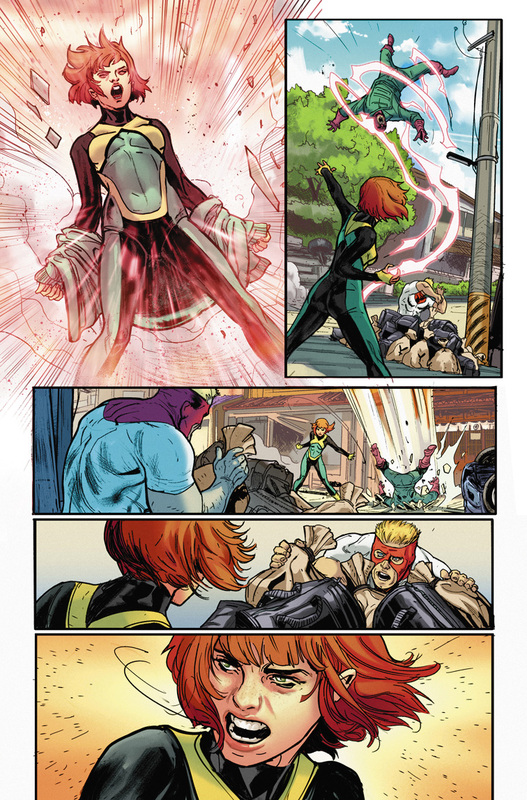 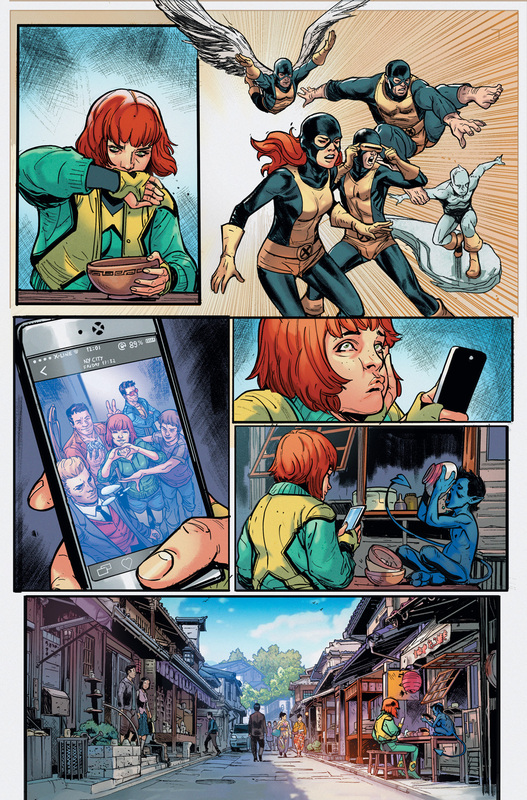 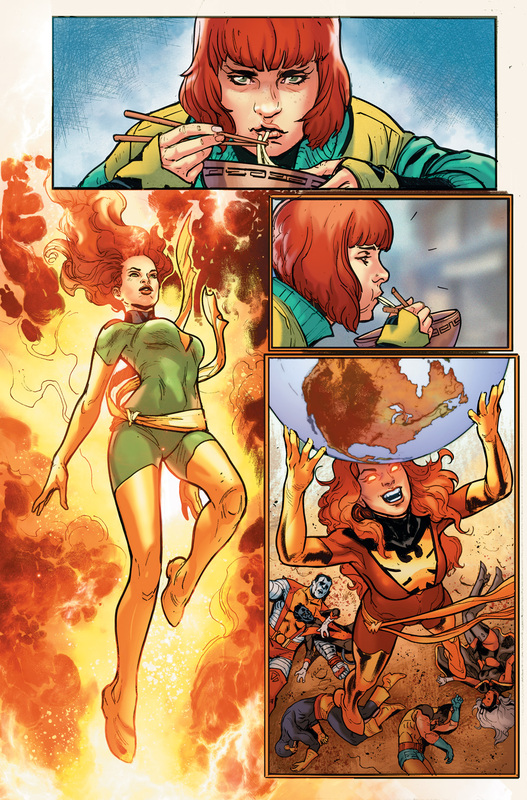 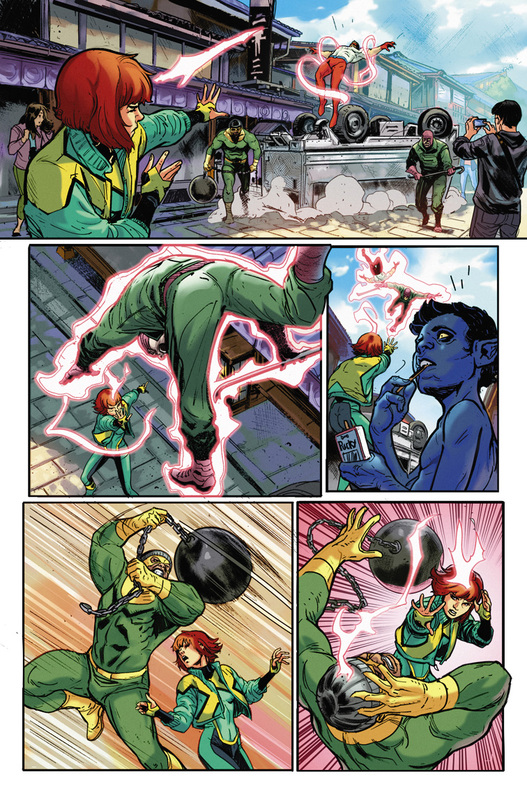 Today, Marvel is pleased to present your first look inside JEAN GREY #1 – the new series launching on May 3rd! 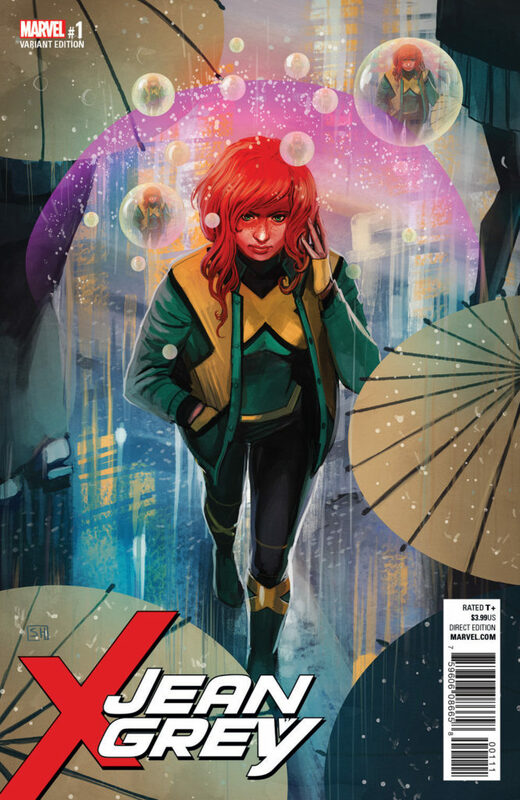 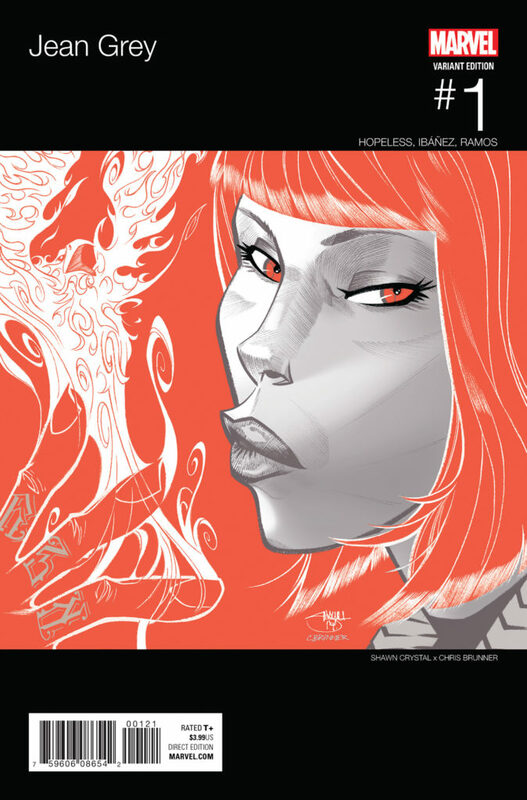 Blockbuster creators Dennis Hopeless (All-New X-Men, X-Men: Season One) and Victor Ibanez (Extraordinary X-Men, Storm) take the fiery young heroine on her own journey in preparation for the fight of her life!